From the deep archives. Of course 9-year-old me had to sign it to be official. Featuring original bulletin board pushpin holes and Herb William’s signature. Knicks put up 130 on the 76ers. Frame-worthy. Warmup windbreakers tearing, assistant coaches flying everywhere. Greg Anthony snuffs KJ, and still keeps his silk shirt fresh, pre-dress code. Starks does his signature fight move, a.k.a forehead-to-forehead trash talking. Even Rolando Blackman gets up off the bench looking for some, so you know it’s good. At the time, Phoenix and New York were the two best teams in their respective divisions. The league handed out $160,000 in fines. The brawl doesn’t really get going until the 4:00 minute mark, but it’s worth watching the fight-before-the-fight, if only to see how funny Danny Ainge looks when he’s mad. 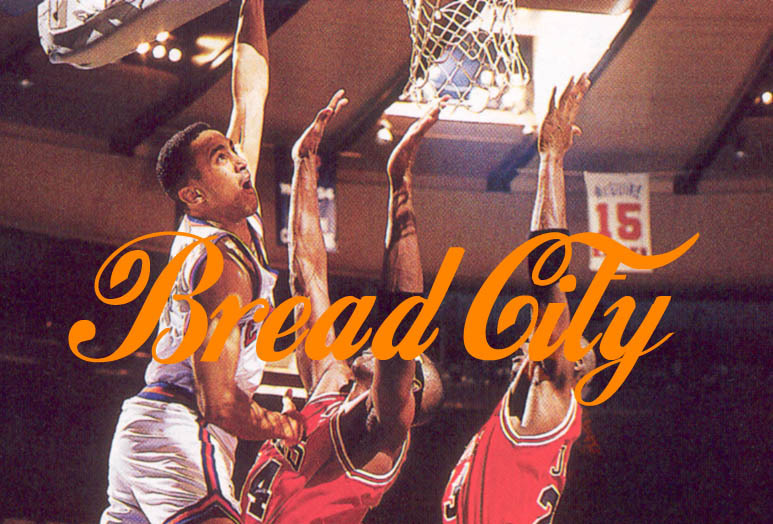 Gotta love the clean deco lines on that 90s Suns court design. now I’m getting brains in MLK park. 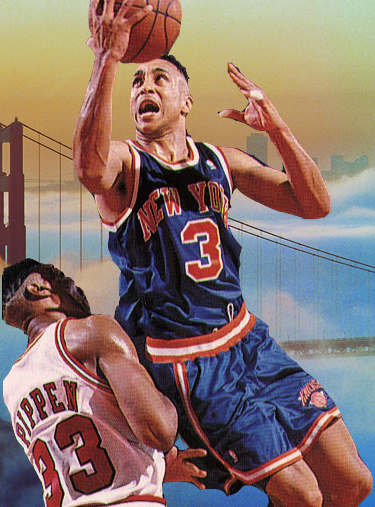 these days I shoot threes like I was John Starks. 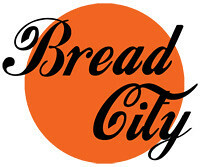 Bread City Basketball is now officially in full effect, blowing out the backs of computer screens world-wide.